Fully Furnished from $2,500 or less monthly depending on lease term.This beautiful 1115 square foot unit is in the heart of Osborne Village, named Canada's Greatest Neighbourhood in 2012. Close to downtown with access to major transit routes, everything you need is close at hand. The unit has two large bedrooms and two full bathrooms including an en-suite off the master bedroom. Beautiful 1 bedroom, 1 bathroom unit in the heart of Osborne Village. 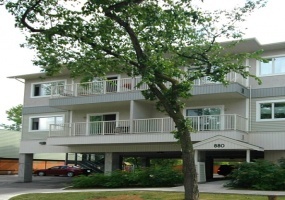 This unit has been completely renovated and features a spacious open concept layout. Plenty of windows throughout the unit let in lots of natural light. There is also a deck off the main living area.Details Type:FurnishedLease Length:NegotiableSize:945 Sq Ft. Fully Furnished from $2,100-$2,500 monthly depending on lease term.Experience this fresh, completely remodeled condominium suite. Open kitchen concept with wrap-around granite breakfast bar, rich combination of maple wood cabinets and porcelain tile floors, new stainless steel appliances, bulk head with pot lights. Two gorgeous full bathrooms including ensuite with glass stand-up shower. Fully Furnished from $2,100-$2,600 monthly depending on lease term.Located in the heart of downtown Winnipeg! This fully furnished one bedroom condo inside The Glasshouse offers modern luxury with floor to ceiling windows, Modern kitchen, and in suite laundry. Fully Furnished from $2,100-$2,500 monthly depending on lease termCompletely upgraded 2 bedroom, 1 bathroom open concept condo. Complete with 1 parking spot, a spacious balcony for entertaining, and additional storage. Park, shopping and transit nearby. 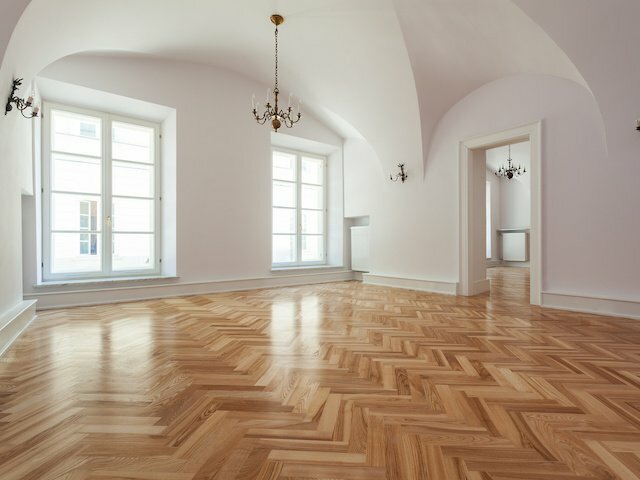 Details Type:FurnishedLease Length:NegotiableSize:850 sq. This lovely fully furnished home is in one of Winnipeg's newest and greatest neighborhoods Bridgwater! It features three bedrooms upstairs with a very spacious kitchen and living room area. 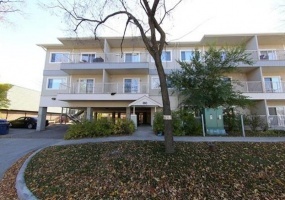 Close to shopping, restaurants, bus routes, schools and The University of Manitoba. This home is a must see!Details Type:FurnishedLease Length:NegotiableSize:1,643 Sq FtBeds:3Bath:2. 201-110 James AveAvailable August 1stThis Exchange District corner unit loft style condo has beautiful exposed brick and beams. At 732 sq ft it has an open concept kitchen, barn doors, in-suite laundry, central air and large storage locker. Walking distant to restaurants, theatres, coffee shops and everything the Exchange District has to offer. This lovely three story furnished home is situated in the heart of Wolseley. It features hardwoods throughout, large kitchen with separate dining area, & steam shower and heated floors in the master bathroom. Close to schools, shopping, restaurants and transit, this home is a must see! Come and take a look before it is gone. This unique, circular structure is built in the sky! Fully Furnished from $1,500-$1,800 monthly depending on lease termThis fully furnished bachelor unit has tons of natural light with floor to ceiling windows , modern kitchen and in-suite washer and dryer. Close to many restaurants and the heart of downtown culture in Winnipeg's Exchange District. Fully Furnished from $2,100-$2,500 monthly depending on lease term.Open floor plan two bedroom and one bathroom with fully stocked kitchen finished with granite counters and stainless steel appliances. All linens and kitchenware provided - just bring you and your suitcase!Details Type:FurnishedLease Length:NegotiableSize:850 Sq Ft. Fully Furnished from $2,100-$2,600 monthly depending on lease term.This newly renovated furnished executive style contemporary 2 bedroom suite is loaded with a full appliance package, high speed internet, cable and electrified parking stall. Located on a quiet dead end street next to a park.